For many homeowners, purchasing fuel for your small engine and outdoor power equipment simply means going to the nearest gas station and filling up with the lowest cost fuel option. Not much thought is given to the ethanol content of the fuel. 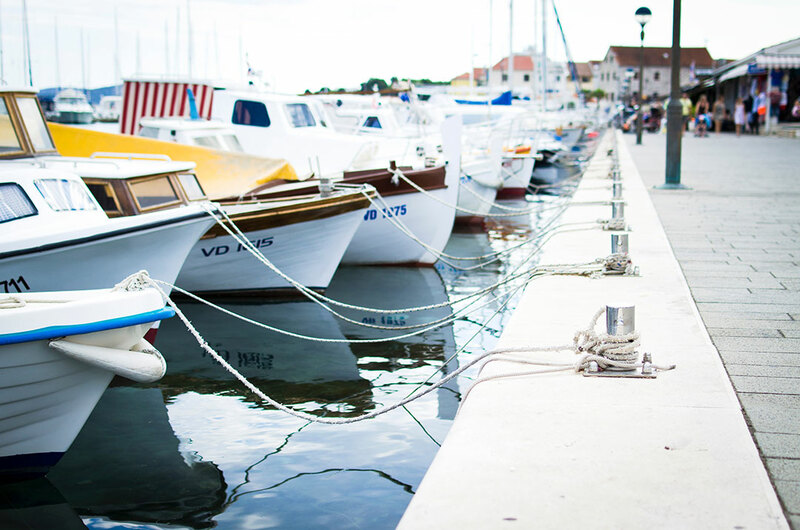 For longtime boaters and marina managers, however, the dangers of high ethanol content gas are well known, particularly in applications that will be sitting in high heat or humidity for long periods of time. When fuel contains a high amount of ethanol, the gasoline will begin to decay because of the oxygen in the blend. Since the ethanol is hygroscopic, it absorbs water from the air, causing the fuel blend to separate. Ethanol can be extremely damaging to small engines and high-powered sports equipment, leading to corrosion of the engine and fuel system. Simply put, what seems like a relatively innocuous purchase of an ethanol containing fuel can ruin your engine. Making matters worse, using a high-ethanol fuel may violate a boat or power equipment owner’s warranty. With 142 million boaters fueling up their vessels, the introduction of E15 fuel at the pump could be devastating. To raise awareness, the National Marine Manufacturers Association (NMMA) recently created a website called Protecting Boaters at the Gas Pump. They post pictures of the various ways E15 gas is poorly labeled and remind boaters of the dangers associated with filling anything other than late-model automobiles with E15 fuel. With 63% of boaters assuming any fuel at the pump is safe to use, it’s more important than ever to make people aware of the danger high-ethanol fuel poses. Even if you don’t use E15 fuel in your boat, proper fuel treatment is still vital. As such, beginning in February 2019, Walbro is launching a 12oz. evergreen-scented fuel treatment. Not only does this innovative treatment clean and stabilize the fuel you use for your outdoor equipment, but the evergreen scent lets users know it’s working. The additive not only fights against the phase separation and corrosion that comes from ethanol-based fuel blends, but it also clears carbon deposits from the combustion chamber to keep your engine running as efficiently as possible. To learn more about how Walbro can help protect your boat’s engine, or to see their Complete Fuel System Kit, visit https://shop.walbro.com/collections/products/products/power-equipment-complete-fuel-system-kit today!